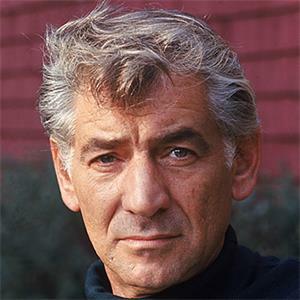 A celebration of the music of Leonard Bernstein, featuring students in a cabaret presentation and a ballet performance with professional and student dancers, highlighting selections from "West Side Story," "Peter Pan" and more. Address: 260 N. Sprague Ave. The Wyoming Seminary Allan P. Kirby and Marian Sutherland Kirby Center for Creative Arts opened in Sept. 2014.